Adrift in the daydreamy South Pacific – deliciously remote and surprisingly diverse – you can de-stress or ramp up the action. Scratch beneath the surface in the South Pacific and check off these eight unique experiences. Submerge yourself in Tonga’s colourful coral world with an exhilarating dive with majestic humpback whales. 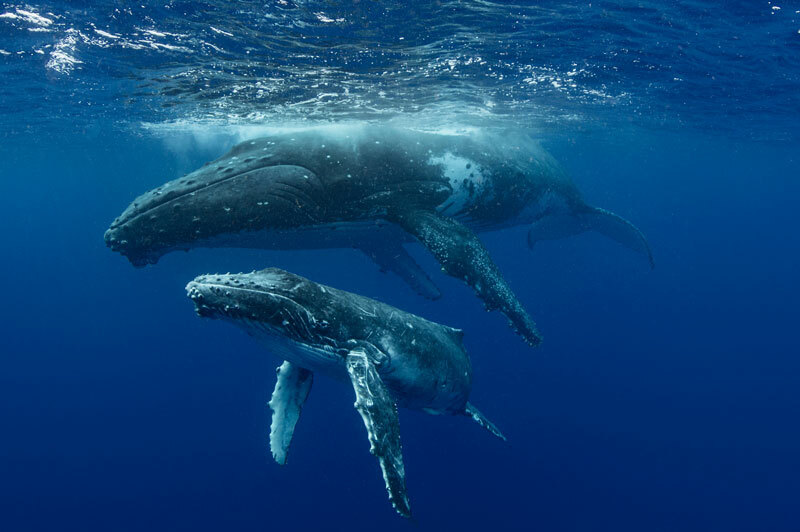 The Ha'apai Group of flat, low-lying islands in Tonga’s north is home to large numbers of humpback whales that migrate here each year to mate and give birth in the warm waters that surround the islands. Mornings are generally the best time to spot and swim with these graceful creatures, although night dives are particularly spectacular. 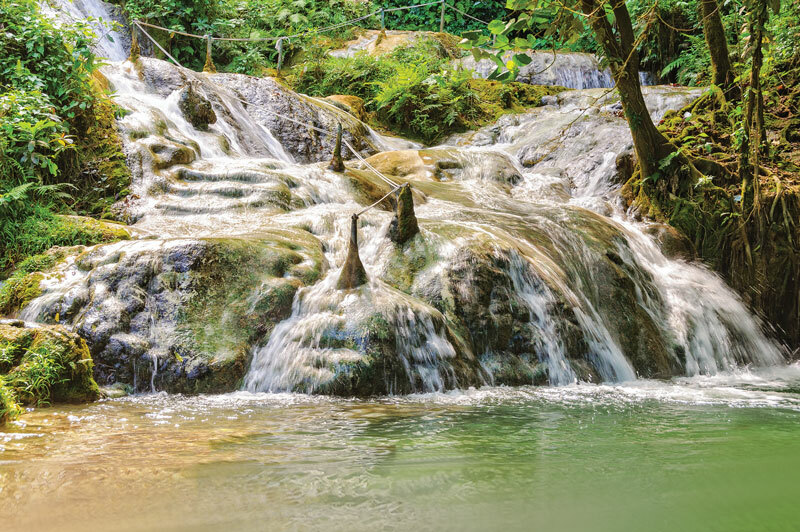 A series of clear aquamarine pools terrace up the hillside, culminating in an impressive 35-metre waterfall flowing into a natural plunge pool, the Mele Cascades are a spectacular natural place to relax and unwind in the heart of Vanuatu. 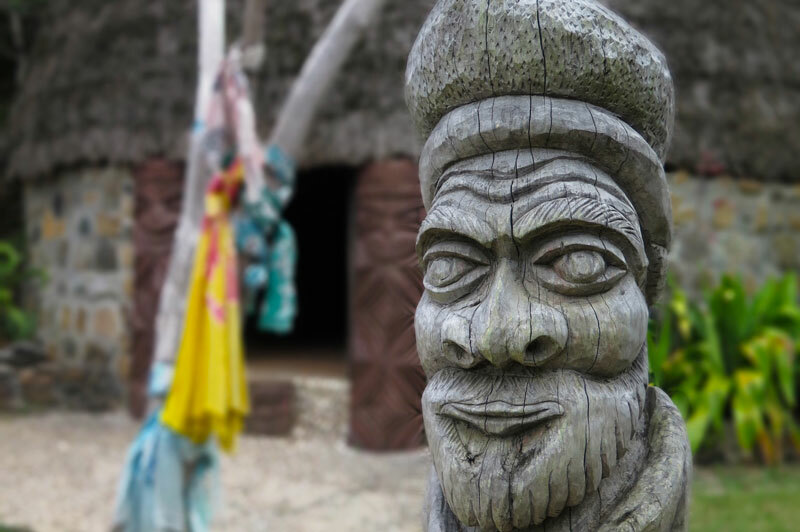 Get a taste of traditional Kanak cuisine by trying bougna, a slow-cooked feast of chicken, lobster or fish mixed with yams, sweet potatoes and coconut milk all wrapped up in banana leaves and cooked underground in an earth oven. Although it’s possible to find the traditional dish in restaurants throughout New Caledonia, sharing a bougna with a local Kanak tribe is really the only way this bundle of flavours should be experienced. Turtles are regular visitors to the warm waters of Samoa, and just like the locals, they’re friendly too. 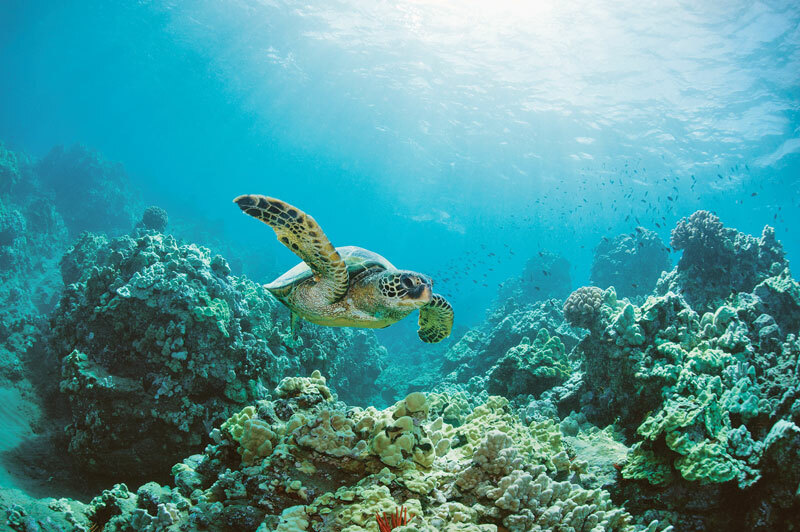 In the village of Sato'alepai on the island of Savai'i, it’s possible to swim with around a dozen green turtles in the Sato'alepai Wetlands sanctuary. An eco-tourism initiative set up by the Islanders to protect green turtles from hunters and to rehabilitee those accidentally caught in nets by fishing boats, swimming with these friendly animals in their natural habitat is an experience you’ll never forget. More than just a numbing sensation on your tongue, a traditional kava ceremony is an essential aspect of Fijian culture that’s used to welcome and show respect to guests. 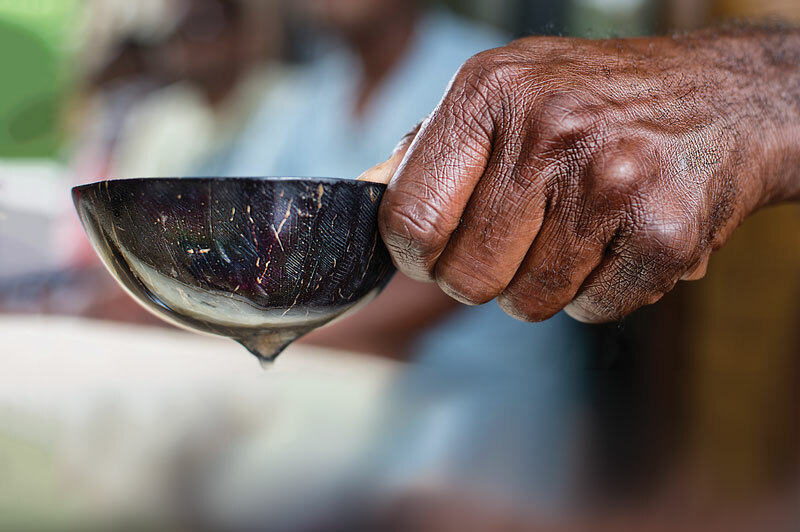 A mildly sedative drink made from the crushed root of the yaqona plant and water and served in a communal bowl, don’t let its mud-coloured look (and taste) put you off trying this quintessentially Fijian ceremony – it simply cannot be skipped. The Cook Islands boasts an incredible abundance of subterranean diversity, making it the perfect destination for a diving holiday. There are over 40 dive sites around Rarotonga for example, including coral gardens, shipwrecks, sloping reefs and several caves. 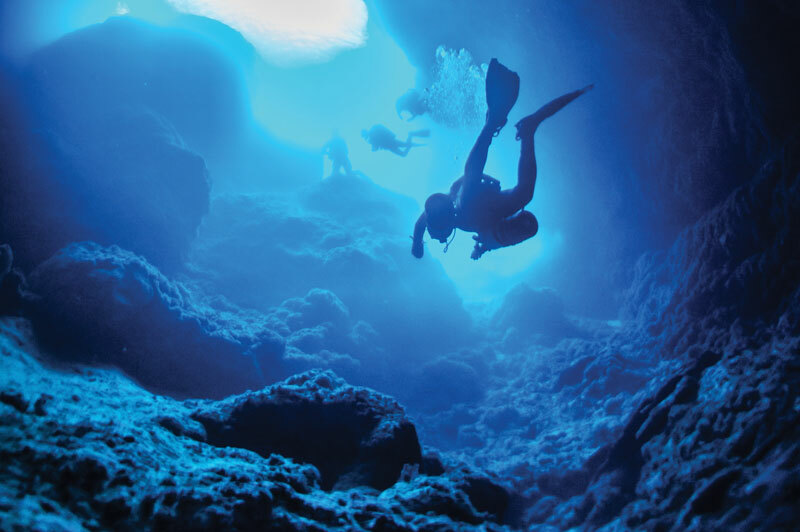 The Caves, located on the island’s north-west, is a shallow, curving coral shelf that leads to magical swim-through caves with overhead breaks to the surface, making it suitable for beginning and experienced divers alike. Often touted as the most beautiful place in the world, Bora Bora is a small South Pacific island northwest of Tahiti in French Polynesia that actually lives up to its reputation. 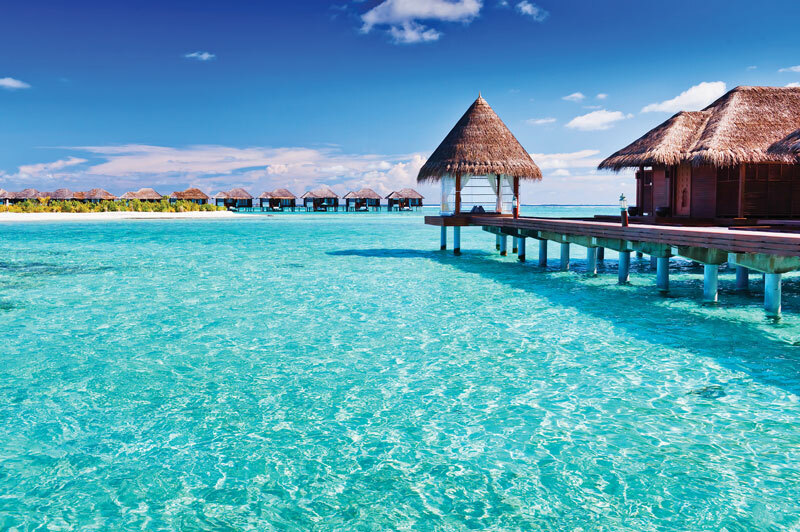 Images of its overwater bungalows and turquoise-coloured lagoon foregrounded against rainforest-covered basaltic peaks are the stuff dreams are made of, and there’s just no other place on the planet like it. Just being here is an experience you’ll never forget. 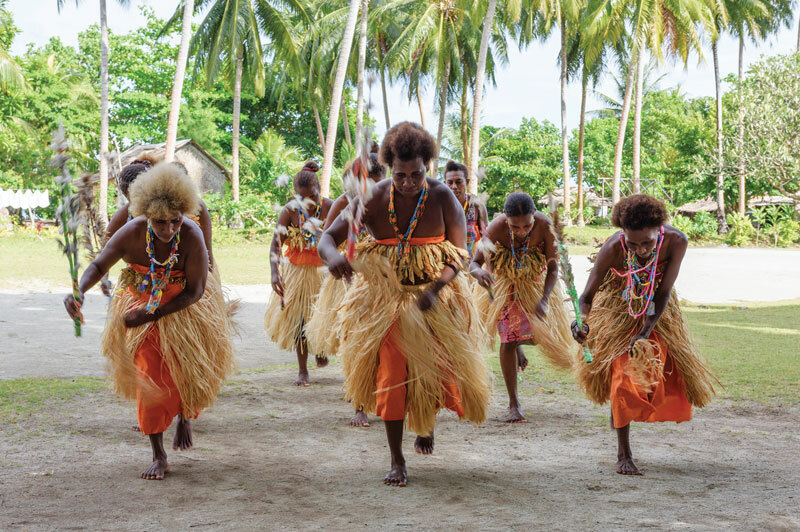 Visit the Lumatapopoho commune near Honiara and get a glimpse of the multifaceted culture present in the Solomon Islands, while marvelling at the synergetic relationship between the villagers and the environment. Whether Fiji's beaches are calling to you, or you're intrigued by a cave diving experience in the Cook Islands, talk to a Travel Associates adviser about booking your next South Pacific getaway. This post originally appeared on Travel Associates Australia.